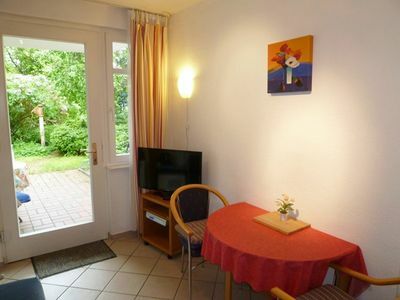 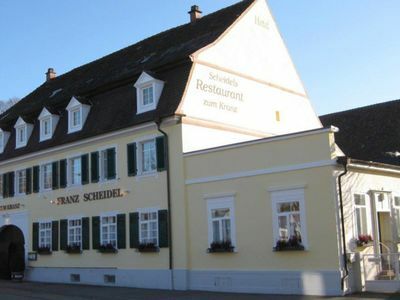 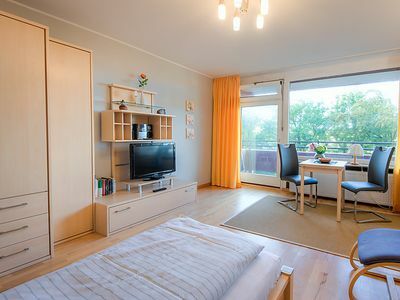 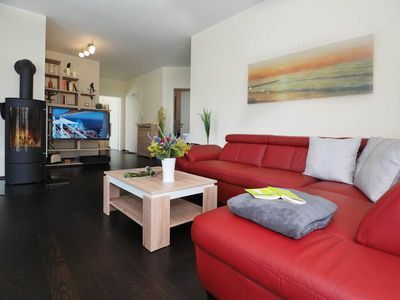 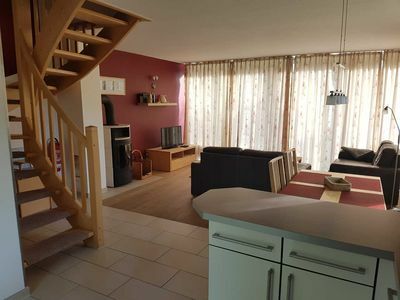 Holiday house type 01 - Gasthof "to'n Eikbom"
For you, five double rooms are modernly furnished, which offer the best conditions for a relaxing stay. 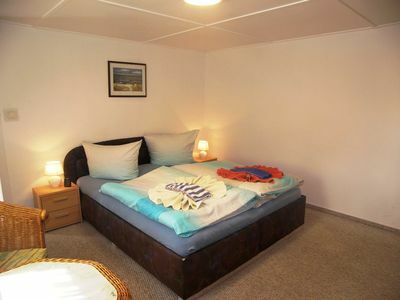 Our rooms are equipped with shower / WC, satellite TV and radio. 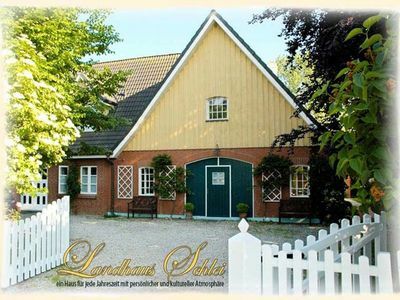 Our family-run guest house is located in the southern part of the island of Usedom, about 14 km from the imperial baths. 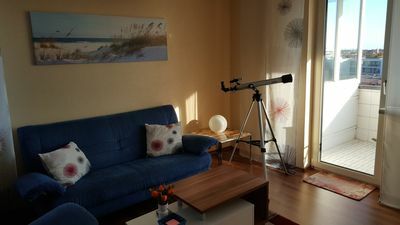 If you want to spend your holiday away from the Usedom tourist streams, you are right here because you book relaxation, nature and peace. 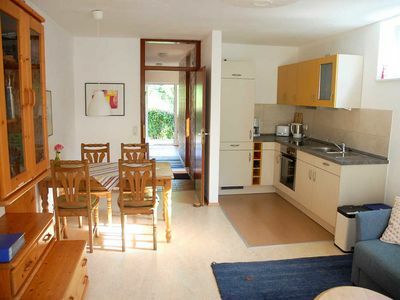 If you love long walks, hiking or cycling, the Usedom Hinterland offers you a lot of space to indulge your passion. 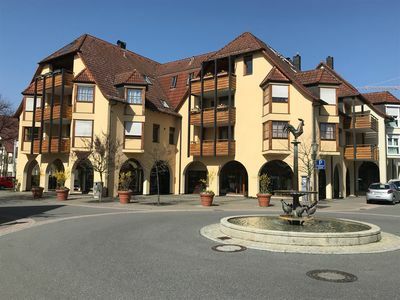 But even the imperial baths and the dreamlike East Sea are only a 15-minute drive away, where you can stroll along Europe's longest promenade and enjoy the unique spa architecture.